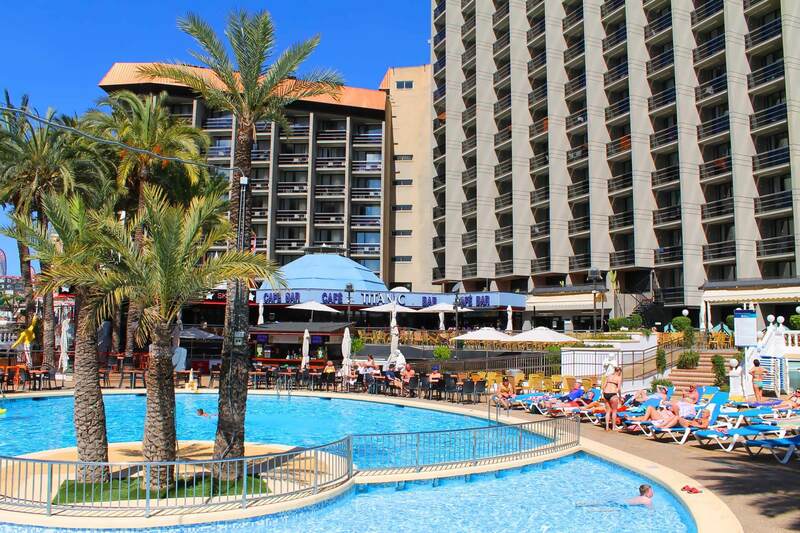 The 314 rooms of Hotel Marina offer a comfortable accommodation space in the best area in Benidorm, ideal for families, groups of friends and couples. Choose your room by Levante Beach now on the official website of Hotel Marina. We offer six leisure activities for all tastes: live music, casino games, pool bar and dining options.